Fancy having a cheeky free flight? 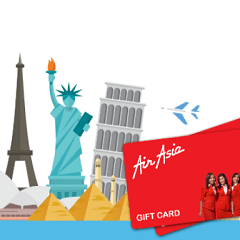 Enter this free competition to win a $500 AirAsia voucher. Where will you fly to?